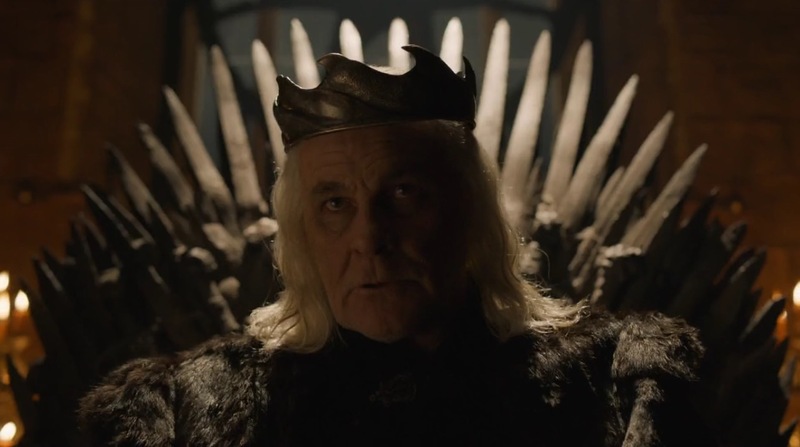 Game of Thrones fan theory confirmed through Bran's vision? 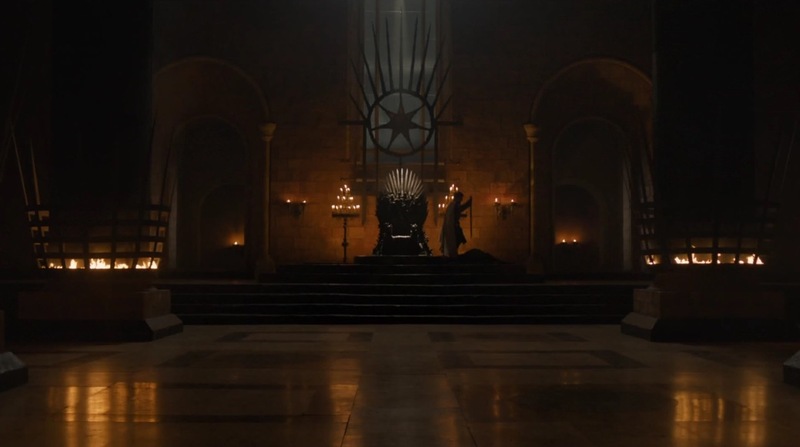 ‘Blood of My Blood,’ the most recent Game of Thrones episode, certainly wasn’t the most action-packed or blood-soaked instalment we’ve ever seen, but there was some hugely interesting reveals through another intense vision experienced by Bran Stark. 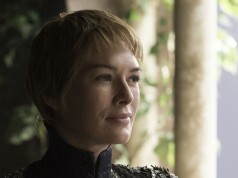 At the episode’s beginning, Bran had a vision which produced some very interesting evidence about popular theories and hinting at future events in the show. 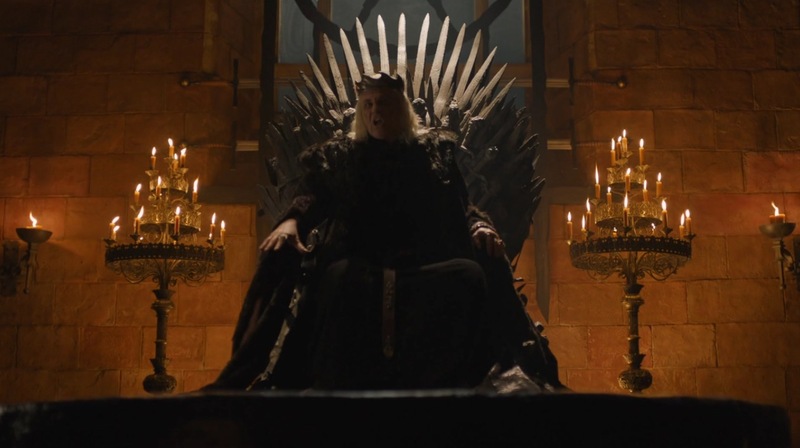 The most immediately striking part of the vision was the appearance of the Mad King Aerys Targaryen, ordering Jaime Lannister to “burn them all.” However, in the same vision, we see the Mad King perish at the hands of the Kingslayer, thus revealing one of the most legendary moments in the book. 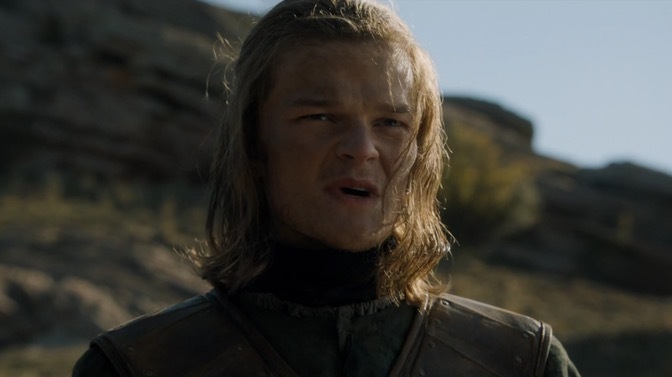 However, we were also struck by the inclusion of a young Ned Stark in the vision. 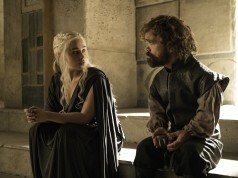 We once again saw him at the Tower of Joy, asking about his sister. Then, in the next frame, we see a bloodied hand over a bloody stomach. This is perhaps Lyanna Stark giving birth to Jon Snow taking place inside the Tower. We believe it is, so it fuels the R + L = J theory and points to perhaps seeing the birth actually taking place later in this season. 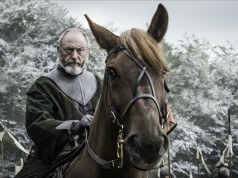 So far, we have only been given one brief scene at the Tower of Joy and we’re assuming there will be at least one other— a scene that could turn out to be one of the most significant in Game of Thrones history, for revealing the truth about Jon Snow, seen through the trippy flashback visions of Bran. 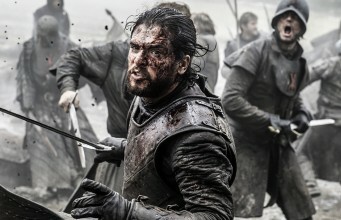 Meanwhile, Blood of My Blood also marked another Stark family reunion after Jon and Sansa’s meet at Cast Black last week, only this time it was the return of the long-absent Benjen Stark, Bran’s uncle, who appeared out of nowhere to take out a group of White Walkers who were intent on killing Meera and Bran as they fled. 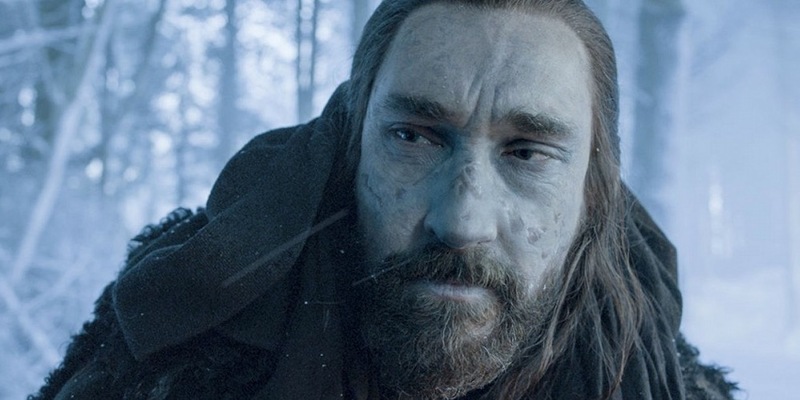 For some, Benjen’s return raised even more questions, but luckily producer and writer Bryan Cogman revealed all to Entertainment Weekly. 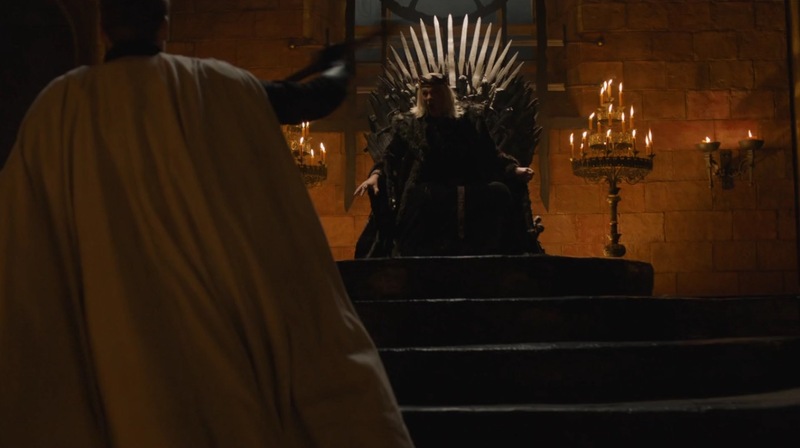 Of course, Benjen isn’t quite Benjen. He is Coldhands, a notorious character from the books who exists somewhere between the living and the dead after being injured by the White Walkers but saved by the Children of the Forest. Benjen’s return is hugely significant. 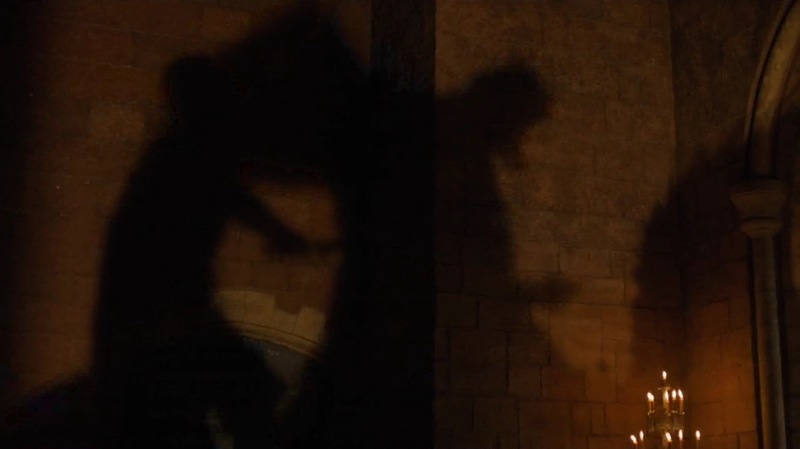 Benjen as Coldhands is a massive reveal that confirms yet another fan theory about the Stark family. 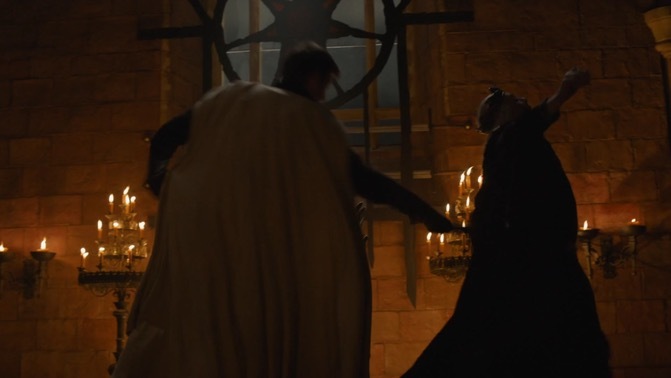 In the books, George RR Martin is yet to unmask Coldhands as Benjen but fans had always theorised it as such. 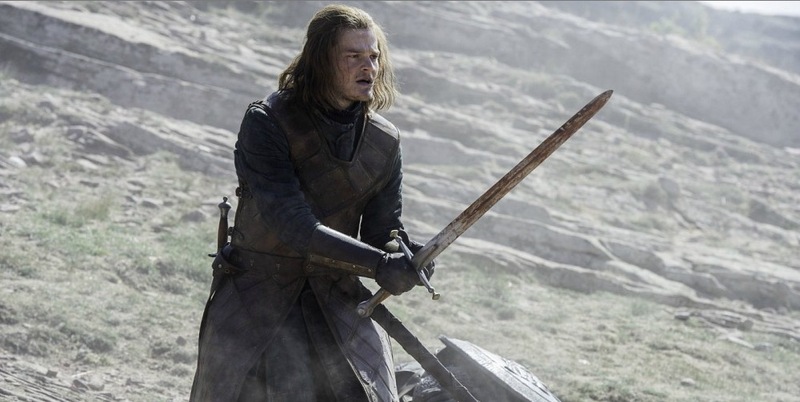 From the books, we know that Coldhands dresses like a Ranger of the Night’s Watch but we never see his face. 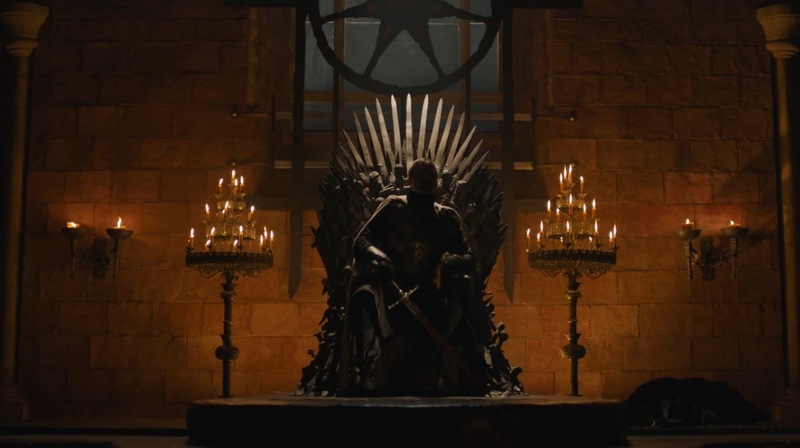 He is the one who guides Bran, Meera, Hodor and Jojen Reed to the Three-Eyed Raven, so you can see the dissimilarities between the books and show here. However, in the books, Bran notices that Coldhands appears to be something immortal because he doesn’t eat or appear to be breathing. Interestingly, Martin has repeatedly refuted the idea that Benjen is Coldhands, so it’ll be interesting to see how the author plays it out in the books.